Black-and-yellow rockfish. 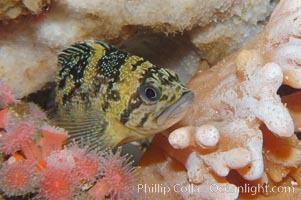 Black-and-yellow rockfish, Sebastes chrysomelas Photo. Black-and-yellow rockfish. 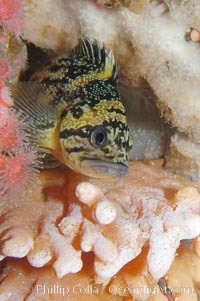 Black-and-yellow rockfish, Sebastes chrysomelas Picture.